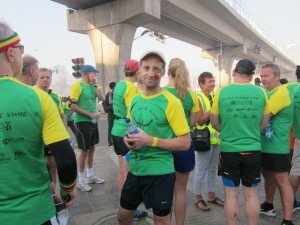 In November 2015 Paul travelled to Ethiopia with a team from Vision Aid Overseas to take part in the largest road race in Africa, the iconic Great Ethiopian Run. 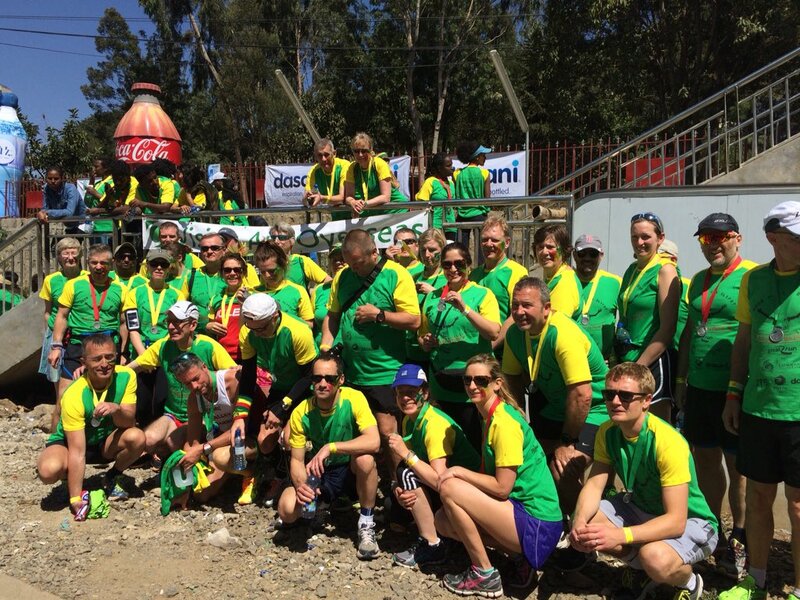 The run was a 10k in the capital Addis Ababa, at 2500 meters above sea level, alongside 36,000 other runners! 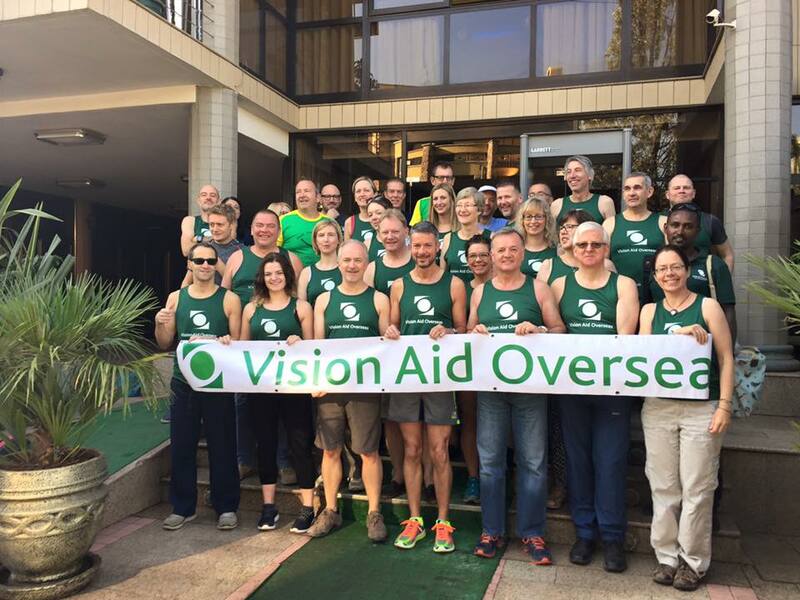 The trip raised £3000 for VAO, who have been developing and providing life-transforming eye care services for 30 years. VAO works in parts of the world where people lack basic healthcare services and access to eye care is scarce. 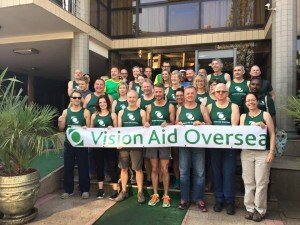 During this trip, he also travelled 3 hours south of Addis to the GTM Butajira Vision Centre – where VAO has developed hospital eye care services in an area of extreme poverty in rural Ethiopia. 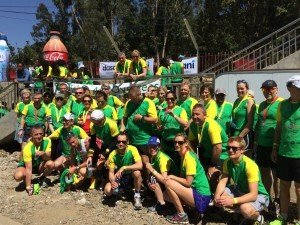 The Great Ethiopian Run coincided with a project closer to home – the launch of the Wetherby NHS Eye Clinic – a unique partnership between our practice and Leeds Teaching Hospitals Trust, providing a NHS community eye care service. Whilst this has been an exciting new venture for us, providing specialist NHS eye care, the contrast couldn’t be more stark. 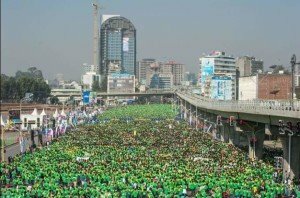 In Ethiopia there are only 129 eye doctors for a population of over 86 million.